Last Friday, Starbucks’ shares increased up to 3% as the company released its first quarterly sales report this year 2019. The company claims their sales and profit performed better than they expected – causing the investors to be happy with the company’s performance. 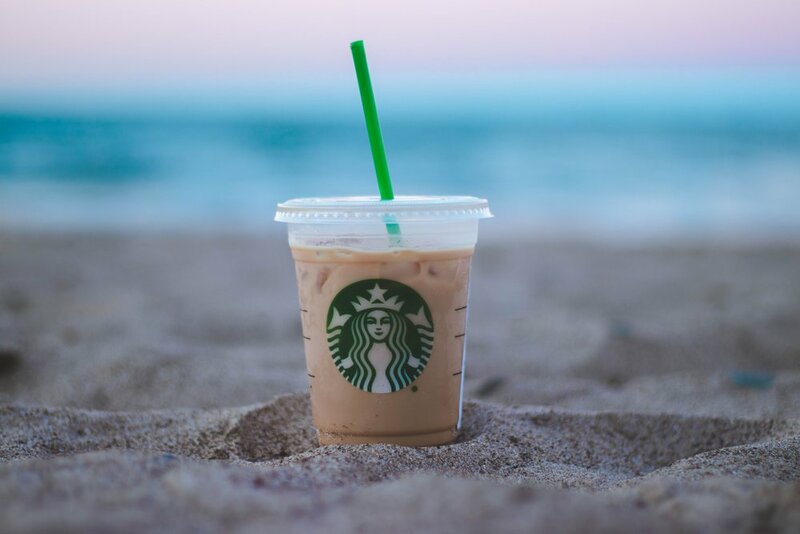 Last week, Starbucks released their Q1 Sales and Profit Report stating their sales increased with more customers buying their bestselling Frappuccinos and lattes. 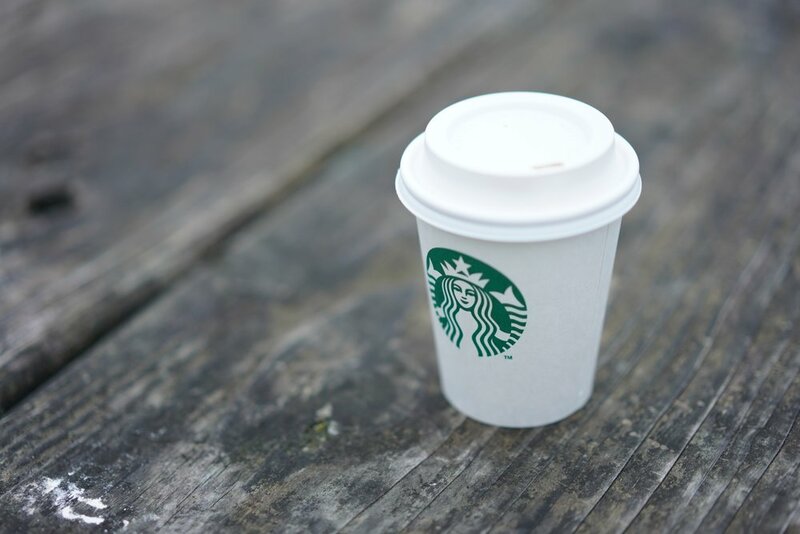 According to Kevin Johnson, Starbucks’ CEO, they are pleased with the results as it shows their improvement in sales and profits which show their stores still yield solid transactions not only in their US stores but also in the international community. Kevin is confident Starbucks will fulfill all of its promises and commitments as they start the year 2019 strong and steady and recover their losses from the previous year. Starbucks is positive they’ll continue this strong start all throughout the year. The coffee giant’s net income fell from $2.25 billion in 2017, amounting to $1.57 per share, to $760.6 million or $0.61 cents per share for 2018. Starbucks says they lost around 75 cent per share last year. However, the company gained 7 cents per share from the company’s income tax items this quarter – causing Starbucks’ shares to increase up to 68 cents, exceeding the analysts’ forecast of 65 cents per share. For the first quarter of 2019, Starbucks’ revenue increased up to 9% at $6.63 billion, topping Refinitiv’s $6.49-billion prediction for the first quarter. The company noticed their iced beverages are immensely popular to customers all day. Despite the transactions in the United States remaining flat, the company says at least their sales growth are running steady at 4%. Starbucks says most Americans still love to patronize their iced beverages like iced espressos, refreshers, iced coffee drinks, Frappuccinos, and lattes. Meanwhile, the company’s COO Rosalind Brewer also says the steady sales they have on cold beverages allow the management to look for ways to learn and improve upon their products to sell and make it available all year long. 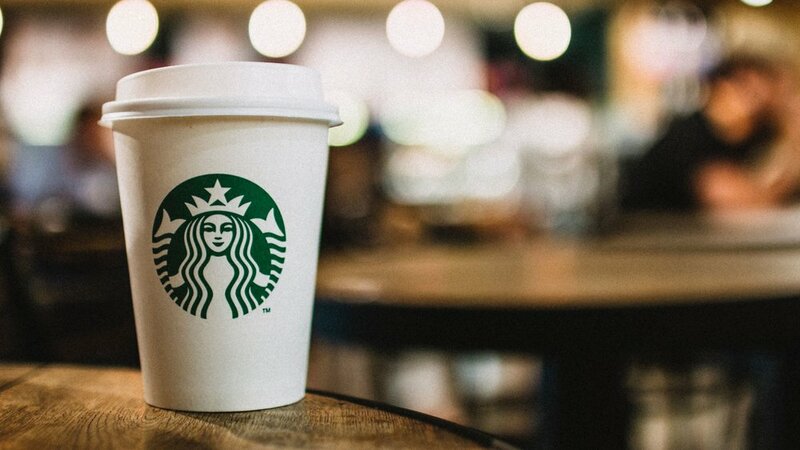 Aside from high sales, Starbucks reveals the number of their members registering for loyalty and rewards have increased up to 14% at a staggering 16.3 million people worldwide. Johnson adds that the increase in Starbucks’ member base was due to the company changing its loyalty program so that their customers can earn and redeem rewards easier and quicker. Moreover, they offer rewards not only with their iced beverages but also with their various products to allow customers to accumulate points and redeem their rewards easier. Aside from the great momentum Starbucks set in their sales in the United States, the coffee conglomerate also recorded an increase of store transactions in China/Asia Pacific region. China particularly reports a 2-percent drop in transactions coupled, ironically, with a 1-percent increase in sales from Starbucks stores that keep their doors open year-round. Despite this “slowing of growth” that seems to concern investors, the company has achieved an 18-percent increase in the number of establishments in the said country. 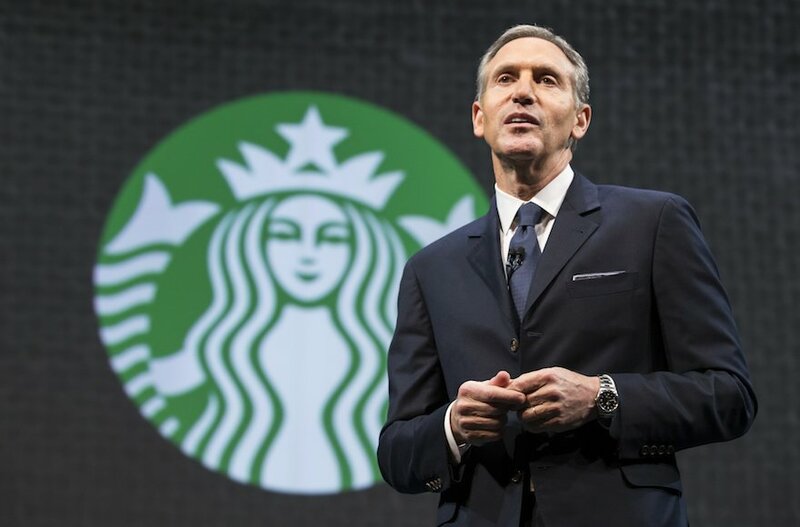 According to the President of Starbucks Corporation, John Culver optimistically commented that the strong, 20-year foundation that the company has built in the China market made them established enough to endure any possible fluctuations in the near future. The company’s Europe, Middle East, and Africa markets, however, reports a decrease of 1 percent in same-store sales and transactions despite having opened 324 stores in the region since 2018, making it their weakest segment for this year’s quarter. What’s Next for the Green Siren of Coffee? Starbucks has now narrowed its perspective for the year 2019, expecting a global same-store sales growth of 3 to 4 percent, reaffirming its previous statement during its investor day last December. The Starbucks logo, which underwent several changes since its creation in 1971, is often thought as a mermaid when it is, in fact, a siren, often depicted with two wings or, in this case, tails. The company is also predicting a net income between $2.32 to $2.37 per share for 2019. From its previous estimation of adjusted earnings between $2.61 and $2.66 per share, the company is now expecting to earn between $2.68 and $2.73 per share, boosted due to their income-tax items. Revenue is also expected to achieve a 5- to 7-percent growth this fiscal year. Over the past year, the company has already achieved a more than 6-percent rise in stocks, bringing its market capitalization to $80.3 billion. For what it’s worth, it looks like Starbucks is going to have a great year this 2019.